Come and visit our Hostel in Panama City and you'll get the opportunity to meet people from all around the world and share your stories! The word "Hostel" does not describe only a place, it describes a philosophy. 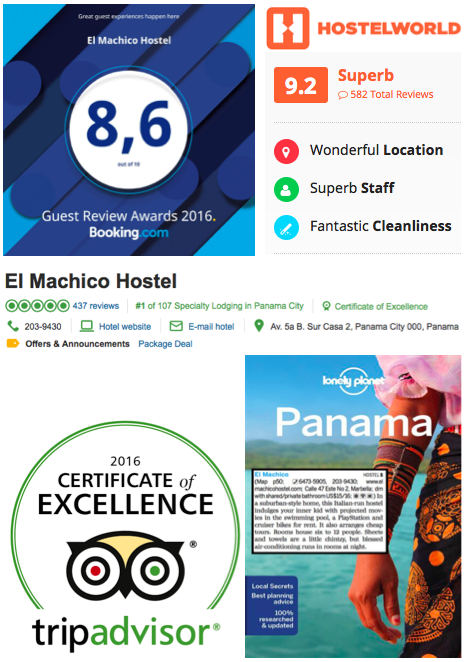 Enjoy your stay at El Machico Hostel!